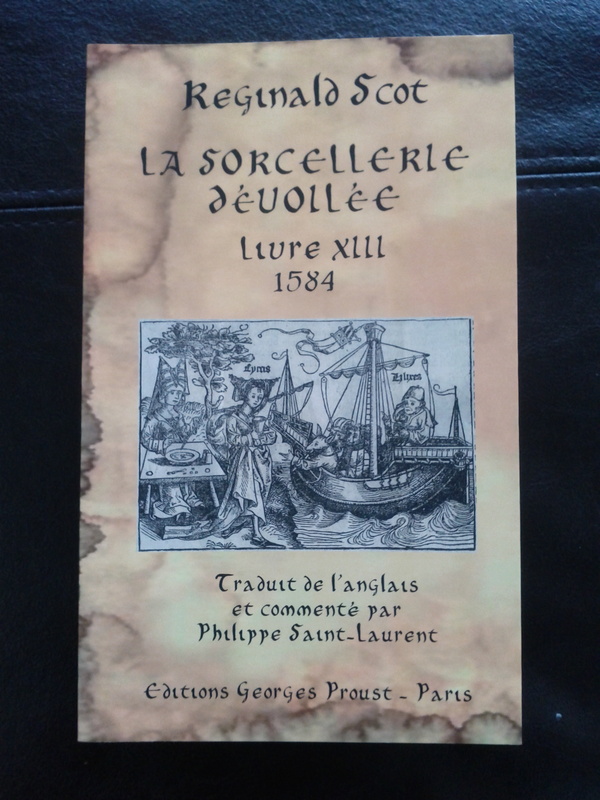 This will come in handy for teaching magic history to French speaking students in Montréal. I found it in the boutique of le Musée de la Magie in Paris. The publishing house — Editions Georges Proust — have translated quite a few foundational texts from the magic canon.